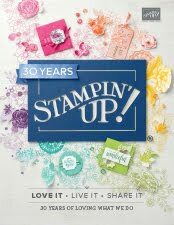 From experience... key items and bargains sell out REALLY fast... so if you would like a bargain please don’t delay to order what you want... go straight to my new online Stampin’ UP! shop to order yours today. Your order will be shipped straight to you in about 5 days! 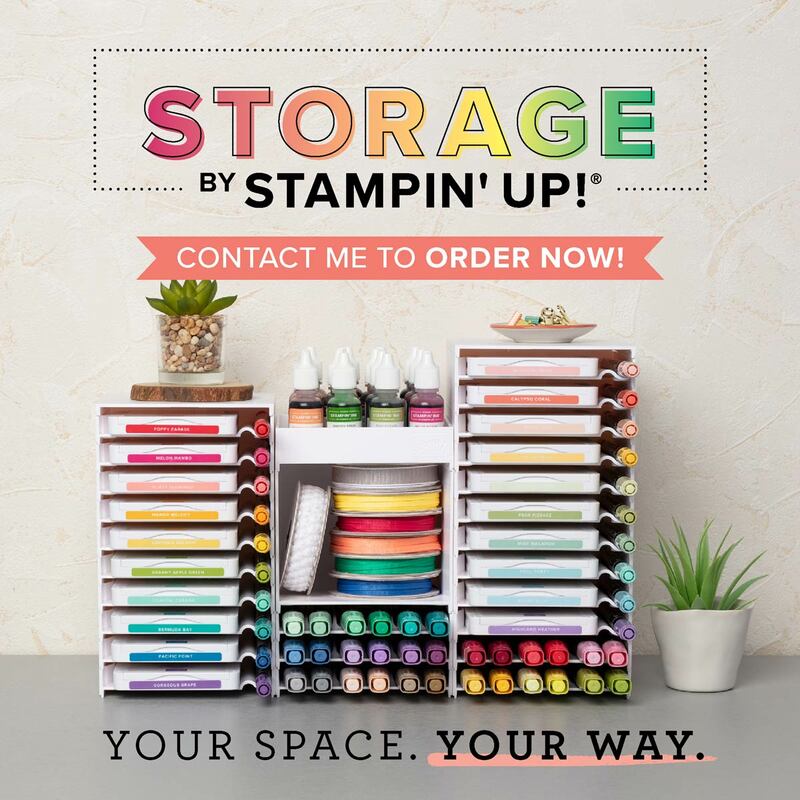 Or just view the clearance rack online, note the item numbers and phone or email me so that I can place an order for direct shipment to you.